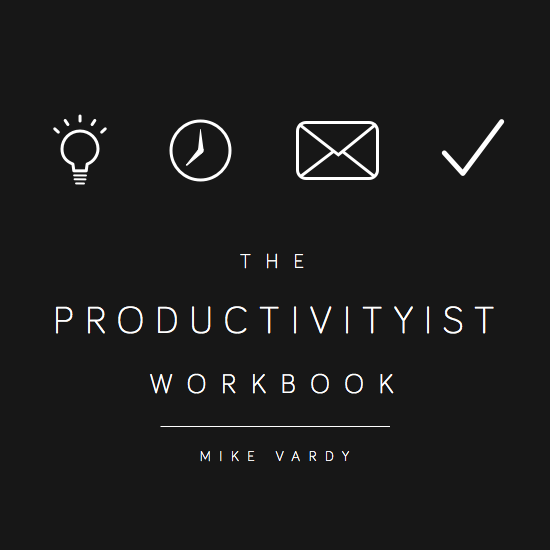 Mike Vardy has some really nice resources at the Productivityist website. Most recently Mike has pre-released his Productivityist Workbook. The idea is simple solutions to make you more efficient. I've read Mike's work before and I'm sure it is going to be great.